Chemo and Kidneys and Livers…..
An update on life with cancer and double transplants! You guys! You guys. I’ve missed you. It’s been a while since I’ve given any kind of update about what’s been going on. I’ve been BUSY. So, so busy trying to keep up with the two trouble makers in my life that I love with every ounce of my being. For starters, the best way to keep up with the “latest” as to what’s going on in my life outside of CenterCutCook is to follow our Team Ryan page on Facebook. I try to post about once a week with a quick update. There are so many people following our story, and we REALLY appreciate it. To recap the last year of our lives…. first, Ryan and I found out we were expecting our first child. (YAY! 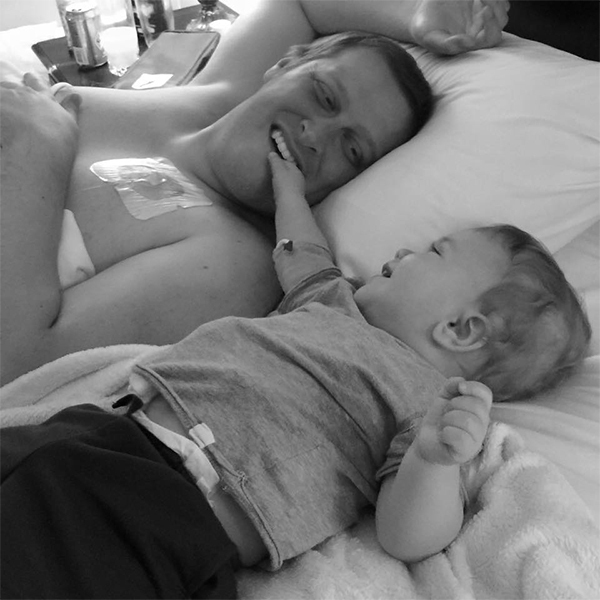 )A week later, we found out that Ryan at 29 years old had colon cancer. Out of nowhere. We were blindsided. And then we were blindsided a few months later when we learned not only did he have colon cancer, he had metastatic colon cancer (I talk about that here). Metastatic colon cancer: Cancer that has spread from the place where it first started to another place in the body. He’s got cancer hanging out in his lungs and a couple of lymph nodes in his abdomen and pelvis. This means it’s not “curable” as they like to say, so his only option right now is to fight and continue with chemo every other week, while hoping and praying that chemo continues to work and/or a cure for cancer is found. So then of course our son Miles was born (Meet Miles). Not that I’m biased or anything, but he’s the cutest gosh darn little guy. Everrrr. Again, not like I am biased. 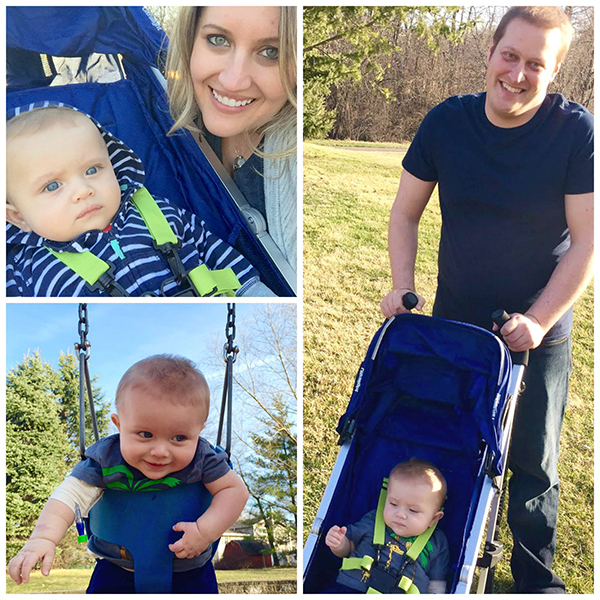 ;) When Miles was eight weeks old, we learned he was in end-stage kidney failure due to a rare disease called primary hyperoxaluria and needs a life-saving liver AND kidney transplant. I talk more about it here. This was last October and since then, life has been absolutely chaotic. 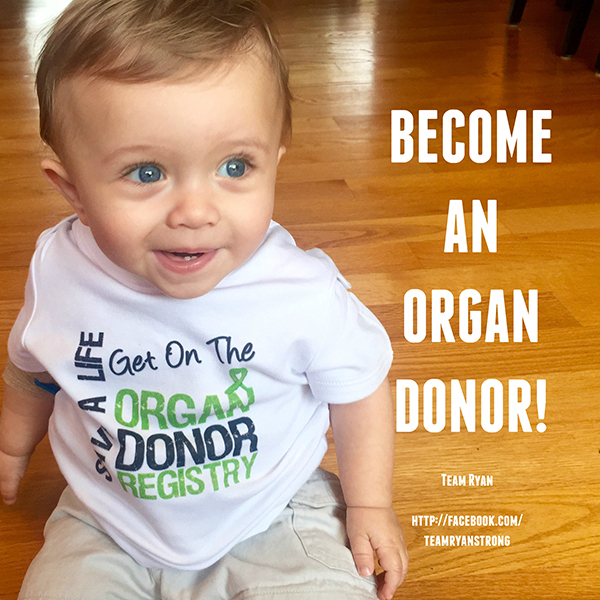 I remember sitting in Miles’ hospital room, before we had a diagnosis, when all we knew was that our little boy’s kidneys were pretty much useless, and feeling so…. defeated. I was still trying to adjust to the fact that Ryan’s cancer was not “curable” and then I had to try to digest the fact that my perfect little boy was very, oh so very sick. Fast forward nine months and here we are….. The last nine months have consisted of lots and lots of chemo for Ryan, scans, nausea, fatigue, and all kinds of other fun side effects that come with poisoning your body with chemo. 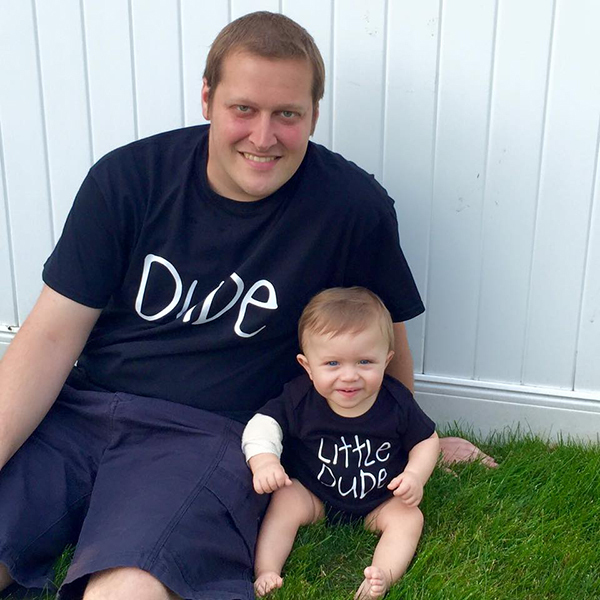 For Miles, his little life has consisted of dialysis, dialysis, and more dialysis along with hospital stay after hospital stay, blood transfusions, and more medicines that you could even imagine. I should be buying stock in these syringe companies because we go through a boatload each month. But yet, if you looked at Ryan and if you looked at Miles, you would never have the slightest clue that anything is wrong. You’d never know that so much is going on in each of their bodies. Oh, and did I mention? 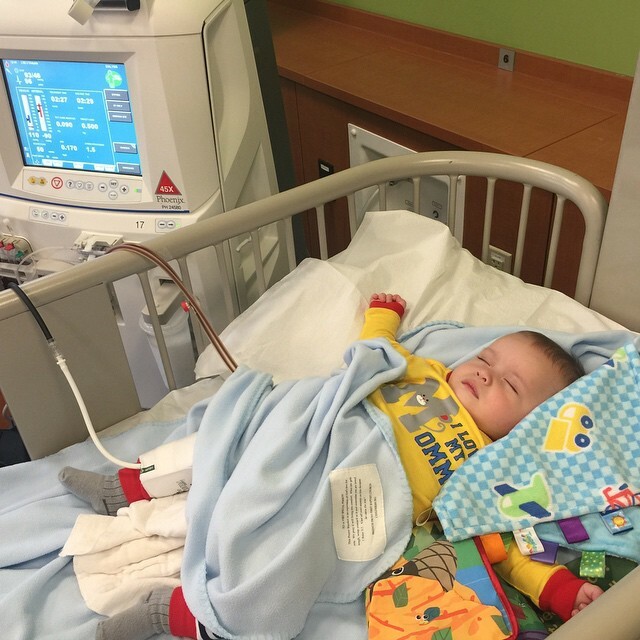 Miles could get his liver transplant ANY MINUTE! He has been listed since March with a very, VERY high score which means we could get the phone call at any time. Waiting for that phone call is nerve-wracking and slightly frustrating. So we wait, and we pray, and we hope that the donor and their family are enjoying every second of life right now. It is such a hard thing to wrap our minds around; that for our child to live, another child will have died. 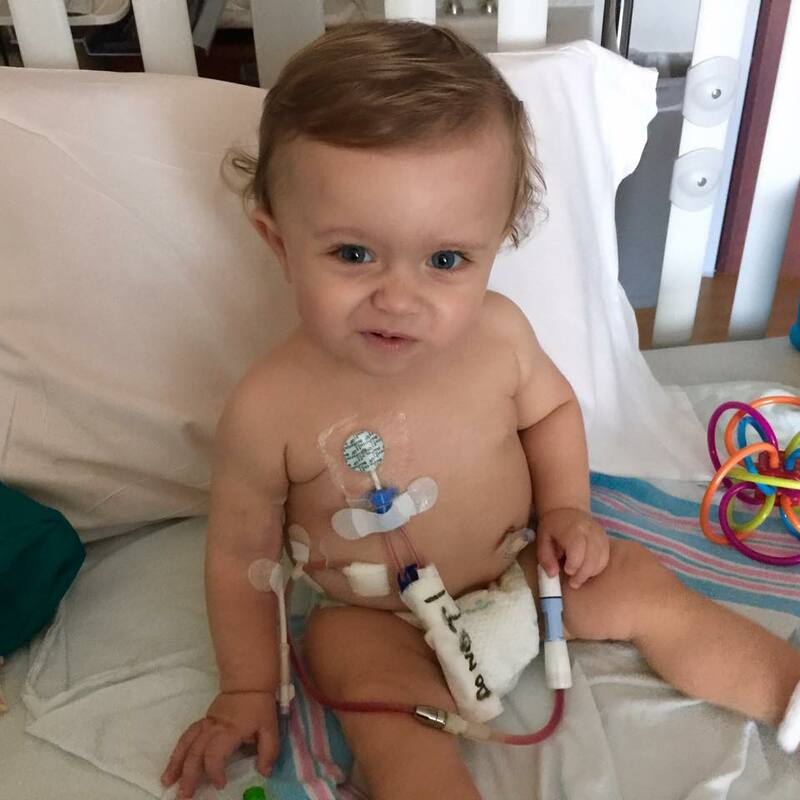 After Miles gets his liver transplant, once he grows large enough (10 kilos), he will be able to get his kidney transplant. We have learned so much over the last year. Far too much to cram into one post. But I’ll mention a few…. First, happiness is a choice. Life is hard. Really hard. But, we really do our best to choose to be happy. There are always blessings to be found, even on the hard days. Secondly, there are still GOOD people in the World. So many people have done so many kind and generous things for our family, it is unbelievable. We are looking forward to the day when life doesn’t consist of daily trips to the dialysis clinic so that we can focus some of our energy on giving back. Shifting gears here, a little bit. One of the reasons I started a food blog was because I have always loved to cook. I started CenterCutCook in 2011, and from the start, it was a full-time job and eventually, it was a full time job that provided me with a full-time income. Believe it or not, this food blog helps us pay the bills which means, even though life is exceptionally crazy, I can’t just neglect the very thing that is helping to pay the mortgage and medical bills. For months, I thought I’d be able to get back in the kitchen, developing new recipes and photographing those creations to share with you. What I found, however, was that not only do I not really have much time in between trips to dialysis, hospital stays, and keeping up with meds, when I do have time, I can hardly focus. Stress does crazy things to your body. While I would love to be sharing recipes with you like I have done for years, the truth is that right now, life is so chaotic that finding time to get creative and cook and take photographs is difficult. The good news is that I’ve brought on a few incredible food bloggers who are going to be contributing recipes. I can’t tell you how excited I am to have these ladies on-board to share new recipes with all of you. Please say hi to our contributors! I’ll try my best to provide more updates and check in. In the meantime, please enjoy all of the new deliciousness from our contributors. Your encouragement, support and love means so much to us!